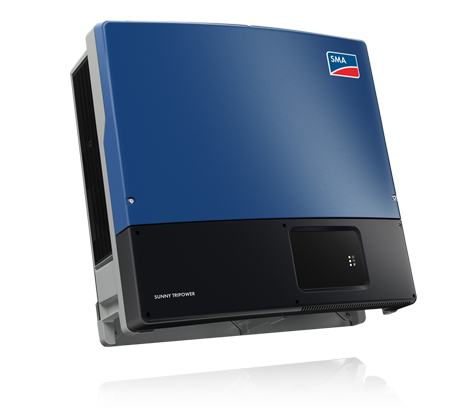 JSKYE is proud to partner with the best inverters on the market to make a quality solar system at a competitive price point. Solar systems rely on two key components; solar panels and inverters. The solar panels generate DC (direct current) while the electrical devices connected to the grid operate on AC (alternating current). The inverter performs the critical function of converting the DC to AC so that it can be fed into the electrical grid and used to power any electronic equipment. 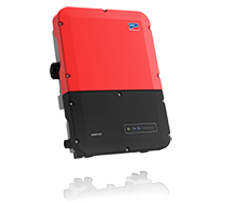 for all module types, for grid-connection and feeding into stand-alone grids, for small house systems and commercial systems in the Megawatt range. Phocos is a world leading manufacturer of solar-powered charge controllers and various components for off-grid power supply. Our product spectrum is wide, ranging from charge controllers to lighting systems to DC appliances such as refrigerators and freezers. The products developed and produced by Phocos are eco-friendly, energy-saving and the perfect solution for off-grid solar energy systems. Phocos’ roots are in extensive research. In the mid-1980’s, engineers in Germany at Ulm University of Applied Sciences developed new technologies for charge controllers. In 2000, some of these researchers took their research and founded Phocos. To this day, Phocos maintains a close relationship with Ulm University of Applied Sciences in the field of off-grid power supply. 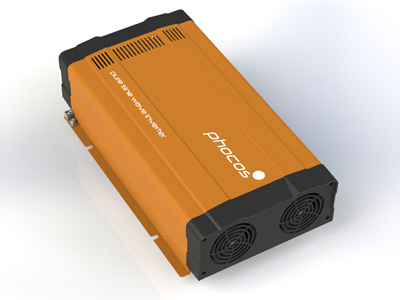 The founders of Phocos set their sights particularly on off-grid applications which are solar-powered isolated applications with no connection to the central power grid. The demand for off-grid solar-power systems is continuously on the rise in the world’s various industries. The demand is also very high in the rural regions of developing and emerging economies. This trend is due to lower installation and operation costs, sustainability and the convenience of mobile application options. What applications work well with Phocos products? 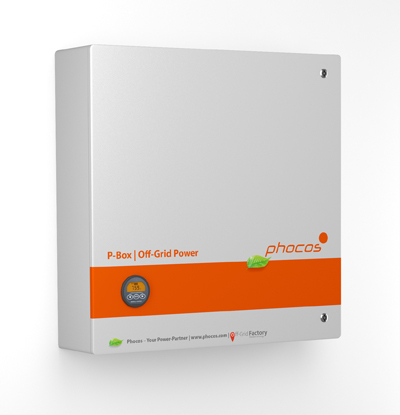 Phocos solar-powered charge controllers can be used to provide reliable energy supply in street lights, SCADA systems, RVs, boats and many other applications such as telecommunications and heavy-industry operations. The headquarters of Phocos are located in Ulm, Germany. There are 10 Phocos offices worldwide which enables us to service all of the off-grid market needs. 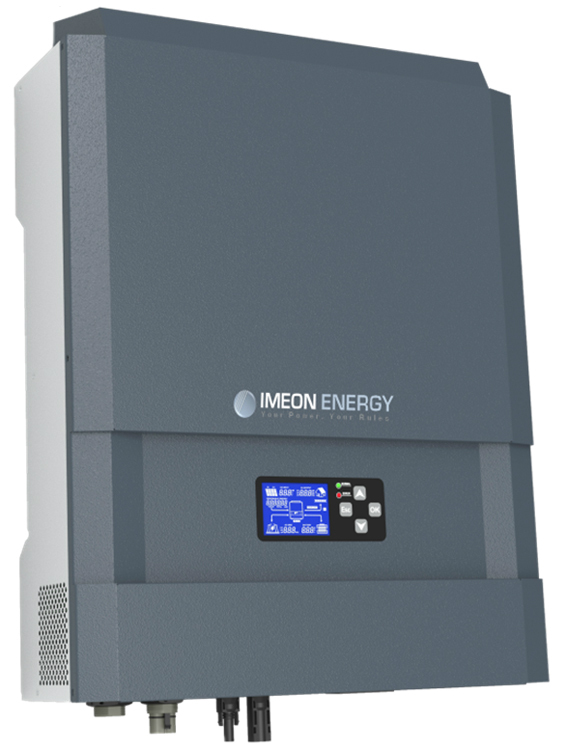 IMEON ENERGY designed a revolutionary Smart Grid inverter : IMEON. This intelligent inverter provides an answer to the intermittency and fluctuation of solar energy by managing multiple sources (Solar/Batteries/Grid) at once. Since several years, the prices of electricity from the grid are rising while the cost of photovoltaic modules continues to fall. 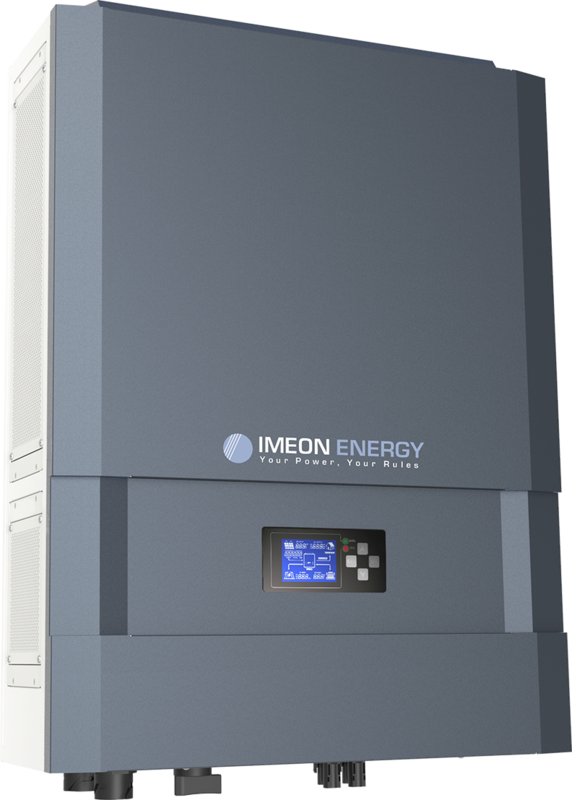 By increasing the overall efficiency of photovoltaic installations with smart storage management, IMEON generates a more competitive solar kWh than that of the public grid. IMEON is able to optimally integrate solar energy to existing infrastructures by relieving the public grid during solar production peaks (battery charging) and supporting the grid during evening consumption peaks (battery discharge). The IMEON solutions renders solar electricity economically viable and accessible to all. It’s the logical choice.